To begin, I hope things are going very good for you as we head into Christmas 2013!!! Now that we got that out the way, lol, you know, it's been quite some time since I've "ranted" about something in the hip hop world, but I must do so today. 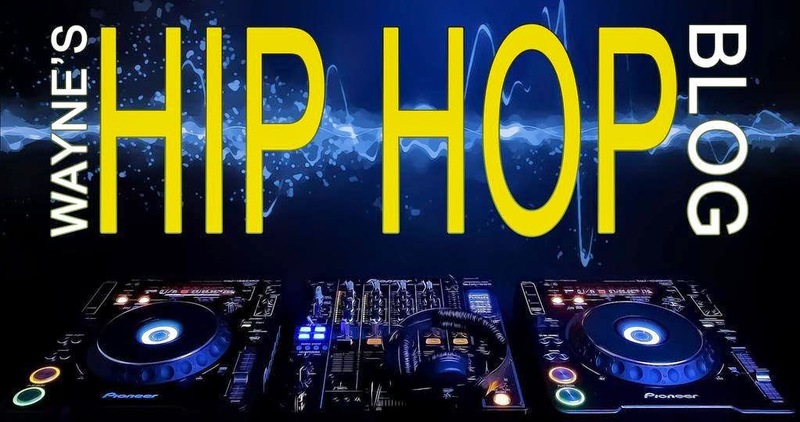 For the last several years, about 10 or so, when a popular trend emerged in hip hop, it wouldn't take long for some artists to hop on it and from there, said trend would become popular, so popular that everyone would seem to join in until it fades away (Auto Tune definitely comes to mind). It certainly looks like Beyonce has started one, and she's not even a hip hop artist, respectively. I'm sure you've all heard by now that not only did she release her self titled 5th album via iTunes on 12/13/2013 with no hype or promotion (selling 80,000 within 3 hours of its release), it has sold 828,773 is just three days (as of this posting) and with the physical copy hitting stores this week too, this is shaping up to be another top selling album in her discography. Overall, I have no problem with artists putting out an album in this format, and that leads me to my next points. Today, hip hop trio The Lox, without warning, released an EP, also via iTunes, titled "The Trinity1". Now, I've been a Lox fan since their days on Bad Boy Records and I'm still a fan of them today, and while any new music is welcomed, I consider this move an unacceptable one and I'll explain why (of course this is NO knock on Jadakiss, Styles P and Sheek Louch). For starters, The Lox have released only 2 studio albums ("Money, Power & Respect" in 1998 and "We Are The Streets" in 2000), as a group, and that in itself is quite puzzling considering they've been in the game for almost 20 years. In addition to their very good solo albums and guest appearances, we have received countless mixtapes and it seemed like any talk of a third Lox album was rarely hinted at, let alone announced. The issue I have is not the new music, but this was released as an EP with FOUR songs. Surprise or not, when you think of all the material they have put out over the years, as well as the (died down) demand of another Lox album, is this the best they could do??? FOUR songs? You see, this is what happens when a trend is started, and what are the odds another Lox project, EP or not, was on the horizon had Beyonce NOT released her album last week? Now let's just sit back and watch a host/plethora of albums being released without warning in 2014, I guarantee you. Like I said, any new music from someone I've supported for years is welcomed, however, when you have a fanbase who has been looking for an album for YEARS (not a mixtape, not an EP, but an ALBUM) and this is what we get instead, what more does that say about the landscape of hip hop today?